Creocote imparts rich colour into sheds, fences and exterior timber enhancing the look of the timber whilst still encorporating alot of the main features of original creosote treatment. Creocote is a modern replacement for traditional creosote. Croecote is an oil based wood preservative designed as a substitute for traditional creosote. 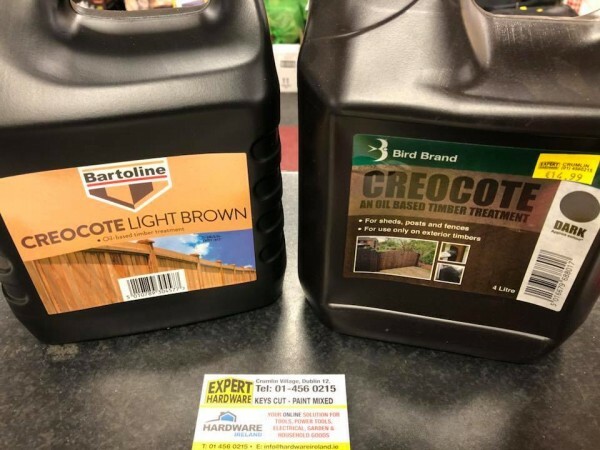 Creocote imparts rich colour into sheds, fences and exterior timber enhancing the look of the timber whilst still encorporating alot of the main features of original creosote treatment. 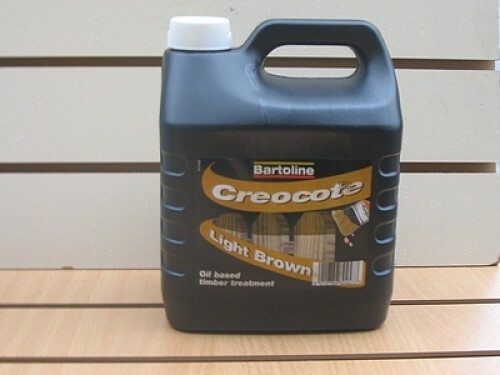 Whilst Creocote is more user friendly and less dangerous to environment than Creosote, please still read the instructions for use on the back of the container before use.